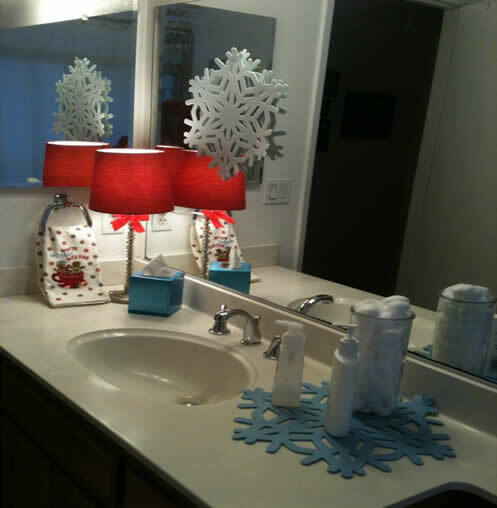 In this blog we will share a few tips to get your home ready for the holiday season ahead. The holiday season is filled with family and friends visiting your home, and we have some easy tips to improve your home for the holidays. 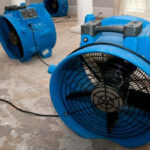 There are great little improvements you can make to your home prior to the busy holiday season, without disrupting the house. We recommend starting with the guest bathroom, the guest bathroom is one of the most heavily trafficked rooms of the house during the holidays. 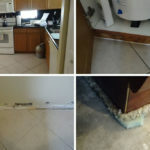 Putting a fresh coat of paint on the bathroom if needed, removing any old caulking and adding some holiday cheer by changing out the towels and floor mats, will go a long way. The next busiest area is the kitchen, and it will be one of the most used and visited rooms in the house during the holidays. Adding an island to the kitchen area it will provide much needed counter space and sitting area. For under $500 you can find a very attractive kitchen island that is mobile and extremely functional. 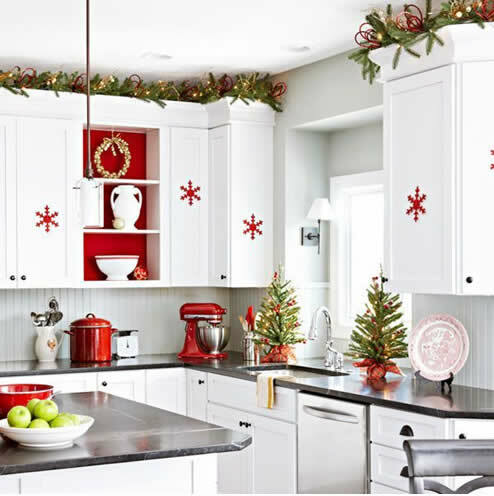 If you have the space, draping a garland around the top of the kitchen cabinets really helps warm the kitchen up for the Holidays. To really add a nice impact to your home, lighting is by far one of the most overlooked features to improving the character of a room. We recommend giving old lighting fixtures a good cleaning and by adding dimmers you can really change the mood of a room. A great way to be the hostest with the mostest…. is to create a bar area in your family / living room. 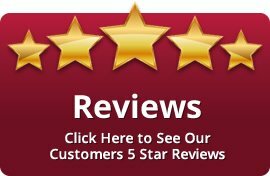 You really don’t have to break the bank for this project. You can use a side table you already have or you can purchase a portable bar for less than $200.00. 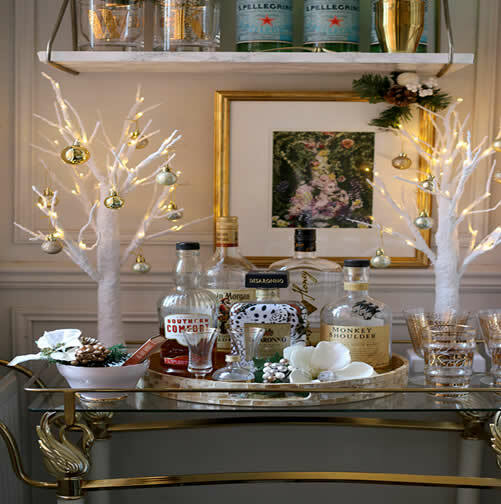 We suggest you use fairy lights, to make your bar festive. Add a few ornaments and Holiday decorations and voila! Before your guests arrive, bring out your beverages, your garnishes (freshly cut lemons, limes, cherries) and fill a bucket with ice. Classic touch to any gathering. If you and your family find yourselves victims of Holiday Theft, call Advocate Claims Public Adjusters to help you navigate through the home insurance claim process. 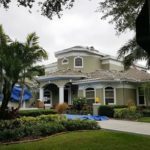 Advocate Claims Public Adjusters has been serving Miami-Dade, West Palm Beach and Broward Counties for over 15 years.